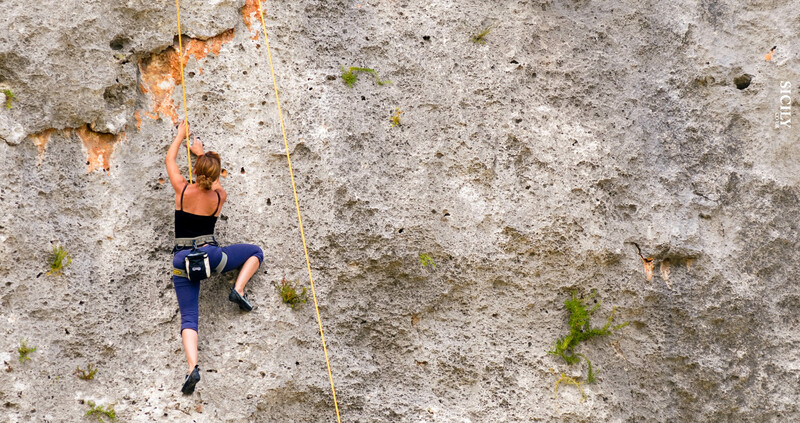 Rock Climbing lovers can plan a perfect holiday in Messina thanks to its 11 separate limestone crag. Here you can find a combination of sea cliffs and multi-pitch bolted routes up to 150meters long. The most popular one is Castelmola which is near to the wonderful city of Taormina and offers 80 single pitch sport routes.